In the spring of 2018, the Board of Directors created a Strategic Plan to guide the ACNW over the next three years. To see the ACNW – Strategic Plan 2018-2021, click here. To view the previous ACNW – Strategic Plan 2015-2018, click here. 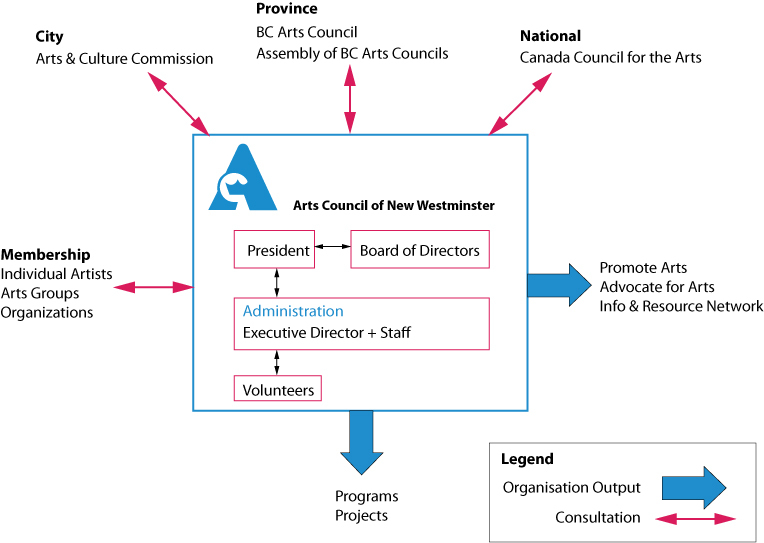 If you want to make an input to the activities of the Arts Council of New Westminster, become a member today!